Farnell lists MENTOR’s 150mm flexible light guide 1216.1013. 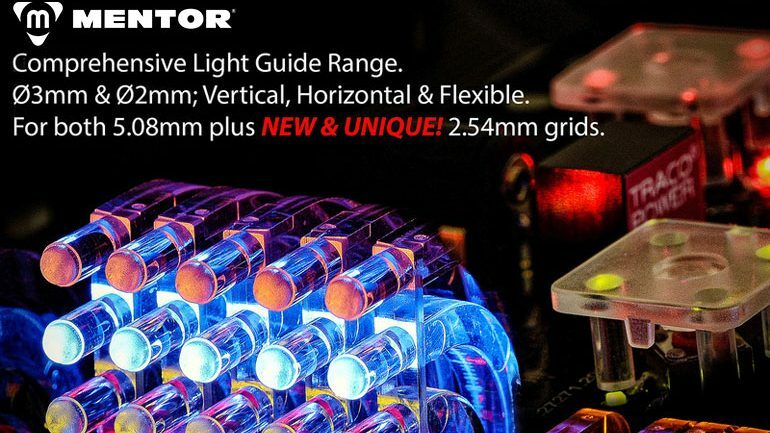 The nattily-named 1216.1013 MENTOR flexible light guide was missed off Farnell’s major expansion of MENTOR light guide listings this Spring. Rumour has it that this is because someone at Multitron (I honestly cannot say who but yes I do write the listings), mistyped the part number. Why MENTOR can’t give them names such as Mondeo or Fiesta or something I really do not know! 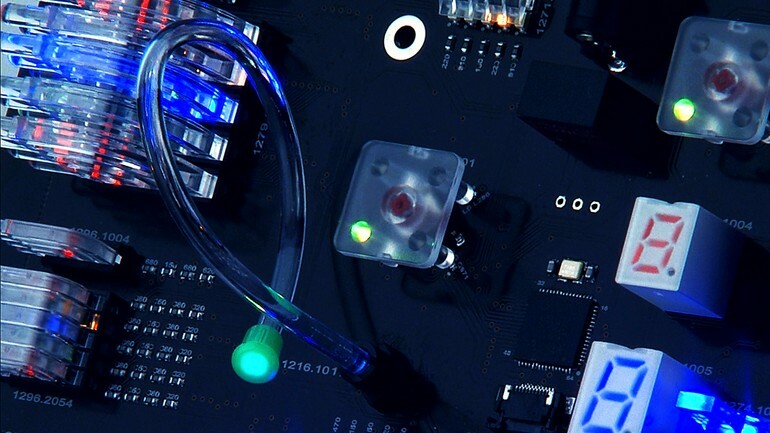 Multitron attends the Electronics Design Show 2013. 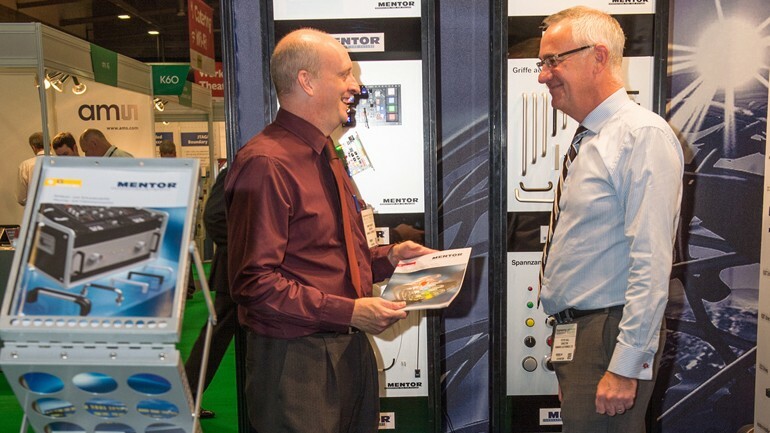 On 2 & 3 October, the “MENTOR from Multitron” stand at the Electronics Design Show 2013 in Coventry was thronging with the type of people we like speaking with most – Electronic Design Engineers! During two hectic days we were able to enjoy dialogue with many Engineers and brief them on how MENTOR’s standard and custom solutions can assist at the inception of a product. 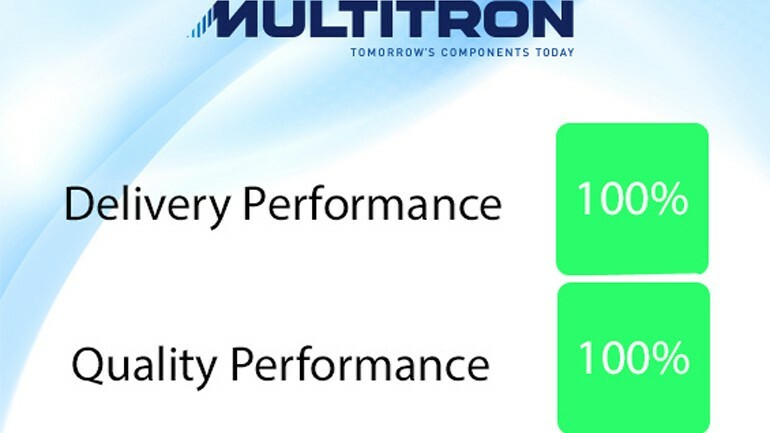 A Multitron customer, one of the world’s largest international Contract Electronics Manufacturers, has written to Multitron congratulating us on their 100% score for both timely delivery and quality.